Roni Capin Rivera-Ashford grew up in Nogales on the Arizona-Mexico border. 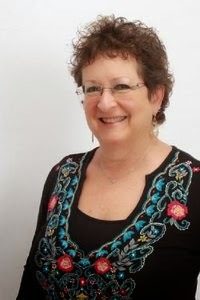 Born into a pioneering Jewish family with roots in Eastern Europe, Roni embraced the languages, cultures, and people on both sides of the border. 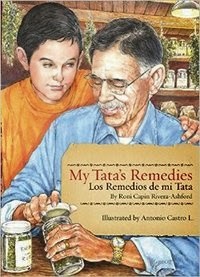 Now a retired bilingual educator, her first book, My Nana's Remedies / Los Remedios de mi Nana, is a classic, a parent's and teacher's friend for teaching children traditional values.